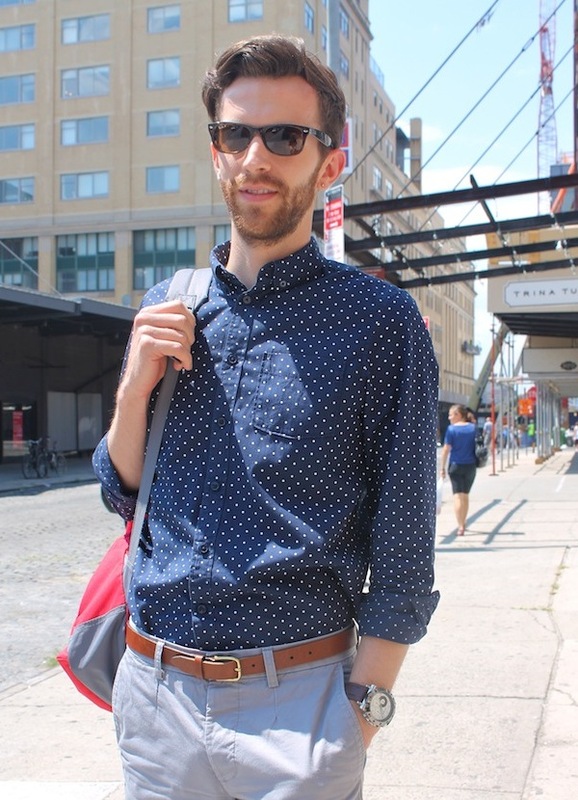 In this week’s Out On The Street for Out Magazine, I found a casual dressed architect in the meatpacking district showing of his true blues. See all the photos on Out.com, and stayed tuned for more; both on Out and here on Vee Travels. Posted on August 26, 2013, in Fashion, Street Style and tagged Street Style. Bookmark the permalink. Leave a comment.